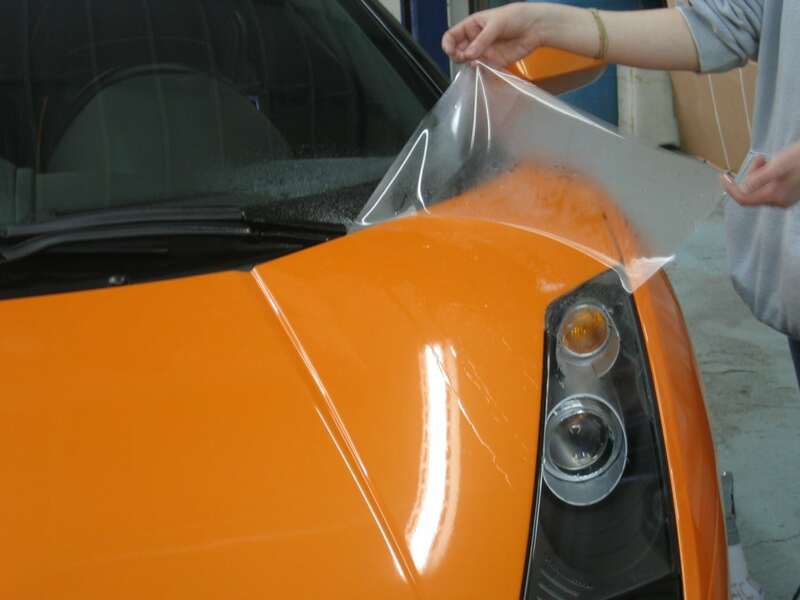 Rock guard paint protection film is the best way to protect your new vehicle paint. Here at Trimline we know rock guard. Since the mid 80’s we have installed rockguard on customers vehicles. It worked great then and even better now! The new formulas provide crystal clear coverage that is next to invisible. If you want to protect your paint and you want it done right contact us today!